This workshop will be presented by Robert Sams who is the Author of the recently published book Social Sensemaking™. Robert will engage participants in a practical application of The Social Psychology of Risk. It is Robert’s reflection of this ‘adventure’ that he shares in the book. That is, how we make sense of risk through a means that he has coined Social Sensemaking™. 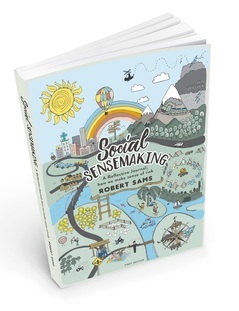 It is Robert and his co-contributors reflections of how they have put, or at least tried to put, Social Sensemaking into practice that form the basis of this Journal style book. In this practical and interactive Workshop, Robert will take participants through some of the tools presented in the book as well as reflect in person on some of the challenges of moving toward a more holistic understanding and application of risk in the workplace. This includes how Rob dealt with his own cognitive dissonance after many years of practicing the traditional approach of aiming to control, rather than understand and discern people and risk. Can you promote your research in 140 characters or less? Do you know how to link globally with influencers in your field? 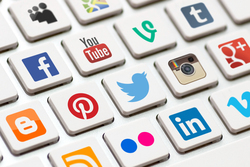 This workshop will cover the basics (and a little more) of using social media and other media platforms more broadly to promote your research, build networks, and engage with peers. It will ask you to think about your public identity and research 'brand', and how you can schedule 'performance' into your daily life as an academic. Dr Kate Ames is a senior lecturer in professional communication at CQUniversity. Her research area is media practice with a particular focus on community, storytelling, and performativity in talk. 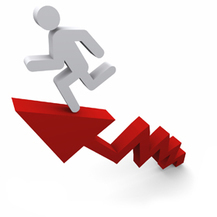 Researchers face numerous hurdles in the development of their careers. There is a need for early and mid career researchers in particular to get an edge in a competitive environment by being recognised leaders in their field. So how can early career researchers build their research careers in an increasingly competitive environment? Whilst leadership has been researched in the education sector, little is known about how research academics become leading researchers. This workshop presents the findings of research with 30 senior research leaders from a range of Australian organisations. Dr Browning will describe how the career paths of these research leaders developed in a highly competitive research environment. This one hour workshop will describe key factors for success for early and mid career researchers who want to build their research careers and be competitive in the current and future academic environment. Participants are encouraged to tailor the workshop experience to their unique academic circumstances by asking questions and sharing experiences.